If the online retailer provides a physical itemized packing slip, the purchases are eligible. Simply scan the itemized packing slip as your receipt. 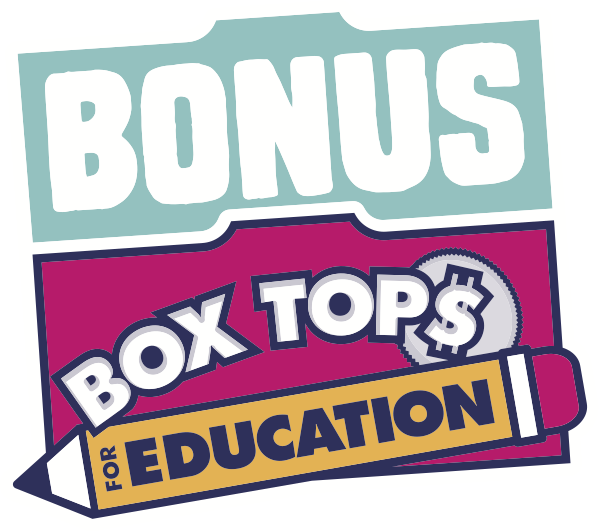 If the online purchase does not include an itemized packing slip, members cannot earn Bonus Box Tops. Please note: in our experience, relatively few online retailers provide packing slips with their purchases, and some packing slips may exclude some of the details required.